New gameplay footage is now out for Dragon Ball FighterZ, the upcoming fighting game currently in development by Arc System Works for PC and consoles. 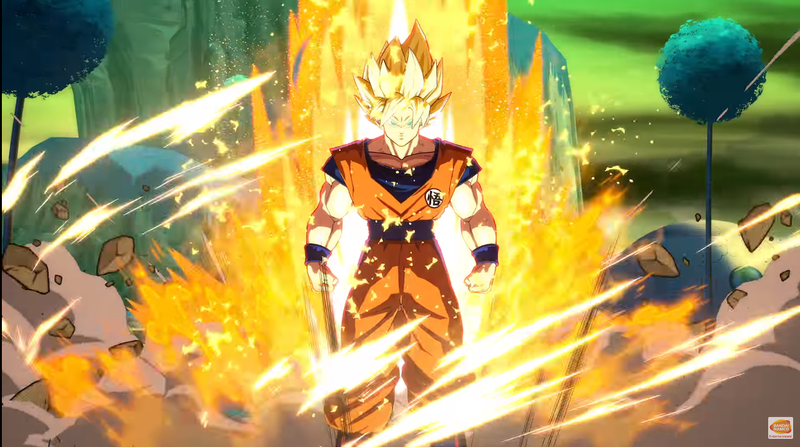 The new footage, shared by Game Informer as part of this month’s coverage of the game, showcases some new stages as well as Super Saiyan God Super Saiyan Goku and Vegeta and more. Last month, our Dave had the chance to try out the game, noting how the game’s variety of movement options and speed make for an exciting fighting game experience, despite an apparently simple button layout. Dragon Ball FighterZ launches this February on PC and consoles in all regions.